The Late Hour cigar itself is worthy of being the subject of such conversations. It too has its own unique story. It is blended with tobacco aged in finest Scotch single malt whisky casks. 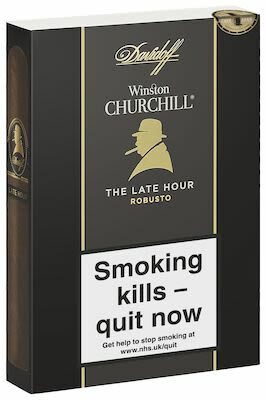 This suffuses the cigar with a unique complexity, depth and the most heady of flavours, creating its own atmosphere, stimulating your palate and the conversation at the same time. ‘Everyone has his day and some days last longer than others’ as Sir Winston would say.